Leveraging the power of increasing amounts of data to analyze customer base for attracting and retaining the most valuable customers is a major problem facing companies in this information age. 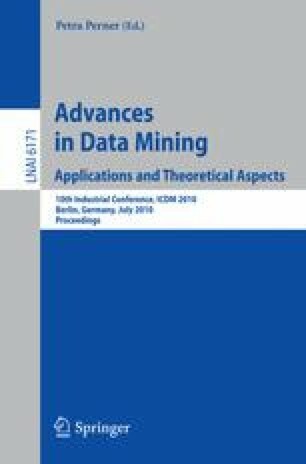 Data mining technologies extract hidden information and knowledge from large data stored in databases or data warehouses, thereby supporting the corporate decision making process. In this study, we apply a two-level approach that combines SOM-Ward clustering and decision trees to conduct customer portfolio analysis for a case company. The created two-level model was then used to identify potential high-value customers from the customer base. It was found that this hybrid approach could provide more detailed and accurate information about the customer base for tailoring actionable marketing strategies.